Well … it’s been a few weeks since writing here. Most of you will know this is because of some wonderfully generous friends enabling us to have an amazing holiday in Antigua. This may be my only reflection on my time there, but it may be the first of a few or of many …. I am just not too sure yet! 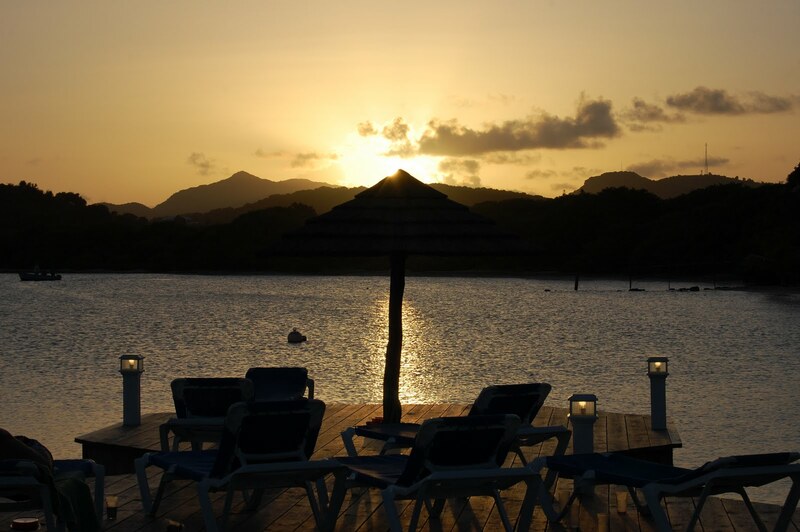 In a very short space of time I fell in love with the island of Antigua. The island has an incredibly relaxed atmosphere which is difficult for me to explain. Something can be expressed in the words of reggae and heat. Life has a slow rhythmic style due, I guess, to the heat. I love to people watch and there were a number of things I noticed when watching the people of Antigua. People there seemed to walk proudly and calmly; due to the climate it was mad to rush about and so everything was done at a pace that seemed verrrry slow and took a little time of adjusting to. Some people adjusted to this fairly quickly and others seemed to have difficulty with the slower pace. I also noticed that people were interested in other people and they would chat for ages, no matter what they were doing, and they smiled easily and regularly. (in fact one of the the first things that hit me when we landed at gatwick was that people rushed and lacked a smile). Antiguan people particularly gave loads of time to children and young people, which hit me as a stark contrats to how children and young people are often portrayed in our media. Children were valued and encouraged. The holiday was amazing and will be our ‘holiday of a lifetime’. The island is a very special place and the ‘flavour’ of Antigua, which I loved so much, has challenged me in how I should live now I am back home. It has re-challenged my priorities of tasks vs people. It has re-challenged my speed and aim of life. It has challenged me to really consider what is important in life. 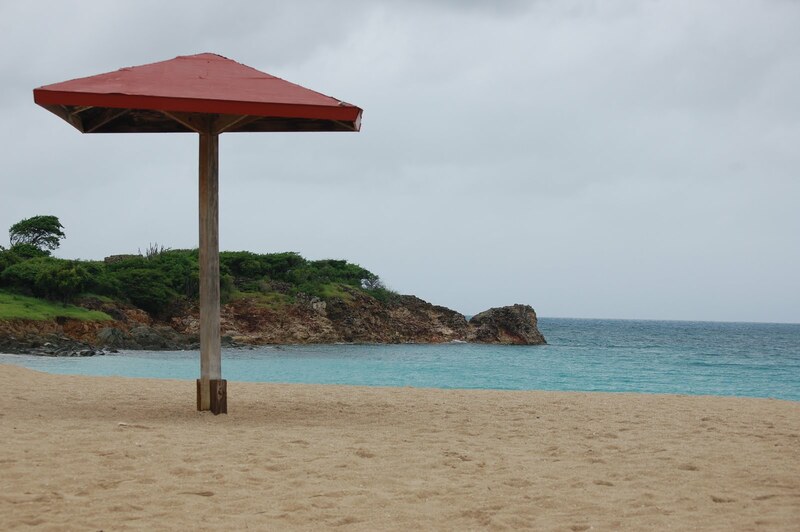 Now that I am back I am not embarrassed to admit that I am envious of the Antiguan lifestyle and, in many ways, I wish I could still be there . The people there have managed to maintain something about life, people, relationships and priorities that we seem to have lost in the UK; and I think the most worrying thing is that most of us don’t even realise that we have lost them and are aware that there is an alternative. Although, I openly admit, I am not sure what that alternative is other than slow down, re-think …but our deadlines refuse us that grace! This entry was posted in family, friends, holiday, life by robryan65. Bookmark the permalink.